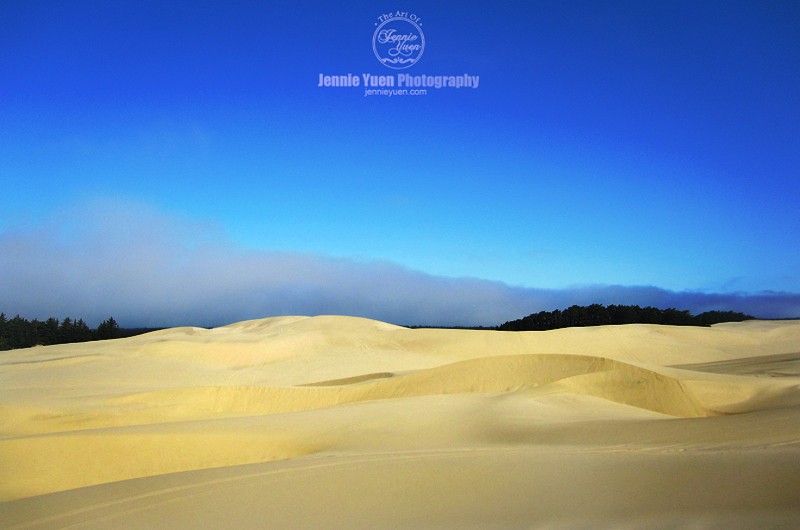 The Central Oregon Coast is one of the world's largest sand dunes and the view is amazing! If you've never been to the dunes, it is like a desert atmosphere with sand all around. This was our 2nd time doing the tour with the company, Sand Dunes Frontier. We chose to ride the Big Purple Buggies and our little one enjoyed it so much, especially the steep ride downhill at some parts.